who raised the 78th Highlanders in 1793. The 72nd Highlanders were raised in 1778 by Kenneth, last Earl of Seaforth, and redesignated the 72nd Duke of Albany's Own Highlanders in 1823. The 72nd served in the Mysore Wars, in South Africa, in the Crimea, in the Indian Mutiny Campaign and the Afghanistan Campaign. 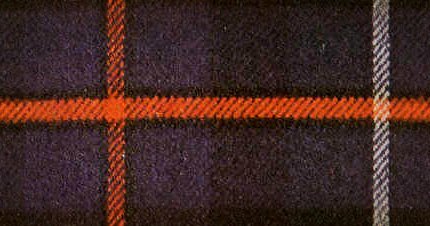 They became the 1st Battalion Seaforth Highlanders in the Army Reforms of 1881, amalgamating with the 78th Highlanders which had also been raised by the "MacKenzie of Seaforth" family. The Seaforth Highlanders had a territorial district that included the counties of Ross & Cromarty, Sutherland, Caithness, the Orkney Islands and Moray. They also had a Regimental Depot at Fort George, by Inverness, making their recruiting area one of the largest in the British Army! After the 1881 Reforms regular Battalions of the Seaforth Highlanders fought in Egypt, the Sudan, South Africa and the North West Frontier of India. Nine Regular, Territorial and Service Battalions of the Seaforth Highlanders fought in the Great War of 1914 - 1918, and a further nine reserve and training battalions existed, a great testament to a fine fighting Regiment. If you wish to know more about the regiment then please click this link for a fuller text history of the 78th Highlanders. 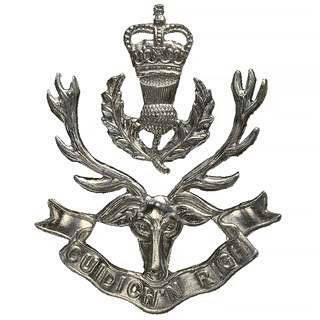 During the 2nd World war the 1st Battalion served in the troubles in Java, Malaya and Aden, as well as in Egypt, Gibraltar and the British Army of the Rhine (((BAOR).).). In 1961 the Regiment was amalgamated with the Queen's Own Cameron Highlanders to form "The Queen's Own Highlanders (Seaforth & Camerons)"
And our "History" was just about to begin! Three miles north of Ypres on the road to Poelkapelle in southern Belgium there is a small military graveyard called Seaforth Cemetery. The cemetery contains the bodies of 99 officers and men of the 2nd Battalion Seaforth Highlanders who fell attacking St. Julien on 25th and 26th April 1915. Although each headstone has a name inscribed, no body lies beneath them. 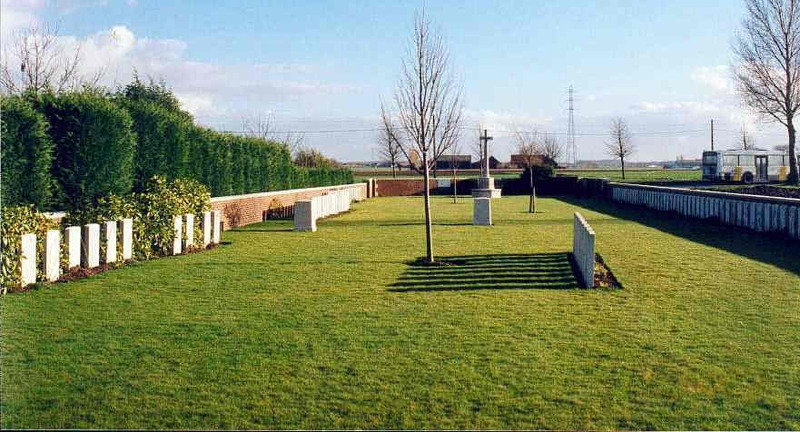 Most of the dead were buried in two pits in the middle of the field and over the next three years much fighting took place in this part of the Western Front and consequently some individual graves were lost. In addition to those officers and men of the battalion whose names are recorded on the headstones there also fell in the same action 23 others who have no known grave. The battalion suffered 348 men killed and wounded in the attack on St. Julien.